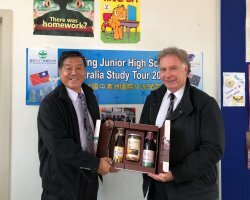 7/24 We donated the Shiaying 3 Treasures Gift Box and thanked the Principal of Sunshine College Tim, for his assistance in the Shiaying Australian International Exchange Study. 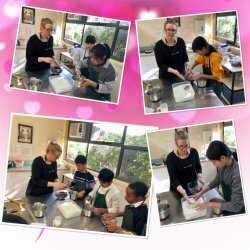 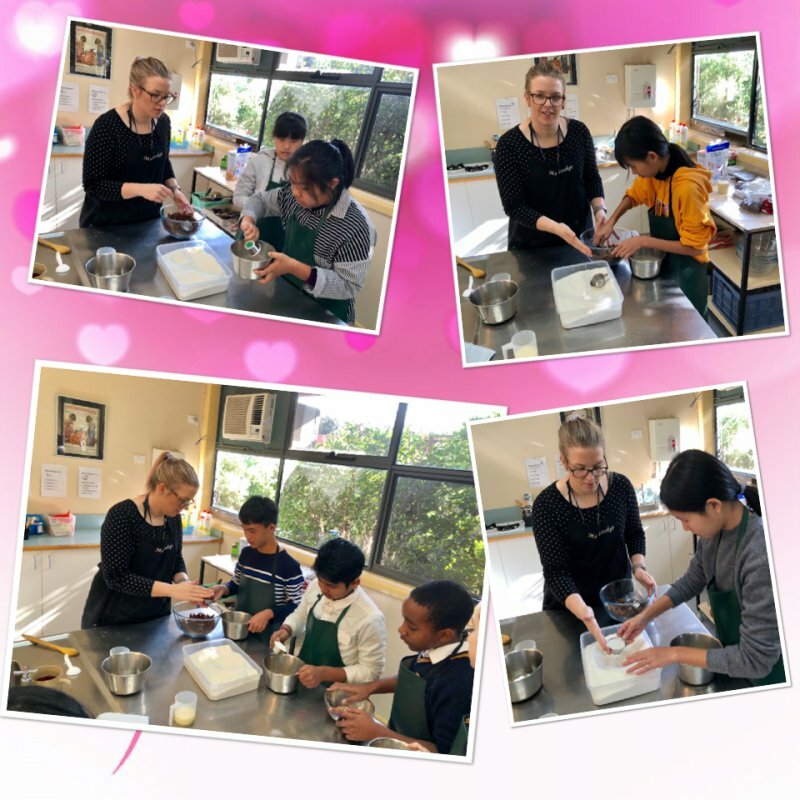 Cooking teacher taught us how to use correct measurement to make rum ball chocolate, we enjoyed the food made by our hands today. All of the ingredients in front of us become the vocabulary that we will memorize forever. 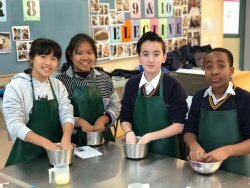 In addition, the food literacy should be the language of describing food, we use our senses to evaluate and feel the food we made.